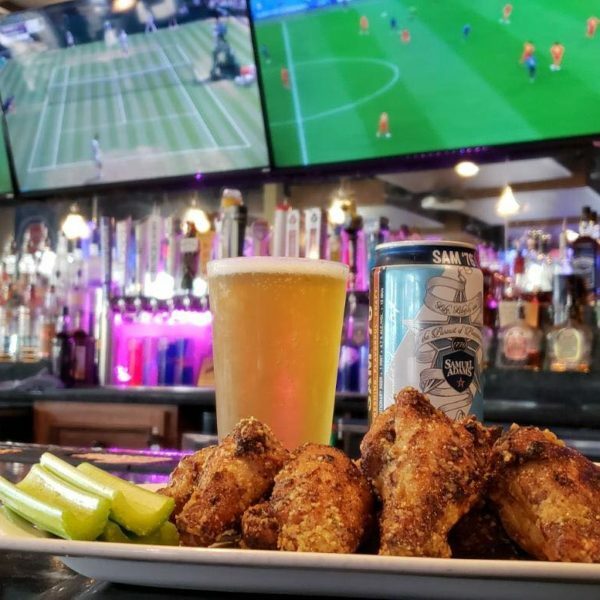 Longtime Ankeny resident Andrew Martin opened the Cabaret Sports Bar & Grille in 2012. Business Partner and Ankeny resident Will Grimes joined Cabaret in 2015 as its General Manager and became an Owner in 2019. Cabaret has become an Ankeny tradition and its reputation has flourished as the place to meet friends, to eat generous all-time American food classics, enjoy an expansive selection of finely crafted cocktails and brews, and watch premier sporting and entertainment events. Whether you relax on our one-of-a-kind patio, enjoy a great tasting meal, catch a game or mingle with friends, there is something for Everyone! Visit the Cabaret Sports Bar & Grille where “Everyone is a Regular” for lunch, dinner & late night. Delivery available. All ages until 9pm. Proud Member of the Ankeny Chamber of Commerce and Supporter of Ankeny Young Professionals and Ankeny Schools.